Halfterm has just begun… We have put together a few spooky ideas on where to go and what to do this October in Brockenhurst and its surrounding areas. Beaulieu Motor Museum will have superbly spooky events going on from 22nd to 30th of October for all the family to enjoy. Click here to find out more. Really get into the Halloween spirit this year and go down the Haunted Beaulieu River for a tour; Listen to tales about the hidden secrets of the river and see if you spot the infamous so-called ‘Gray Lady’ of the Beaulieu estate. Suitable for all ages, get dressed up as scary as you can and enjoy Halloween treats on arrival. 26th and 28th of October. Click here to your book tickets. Perfect for a family day out. 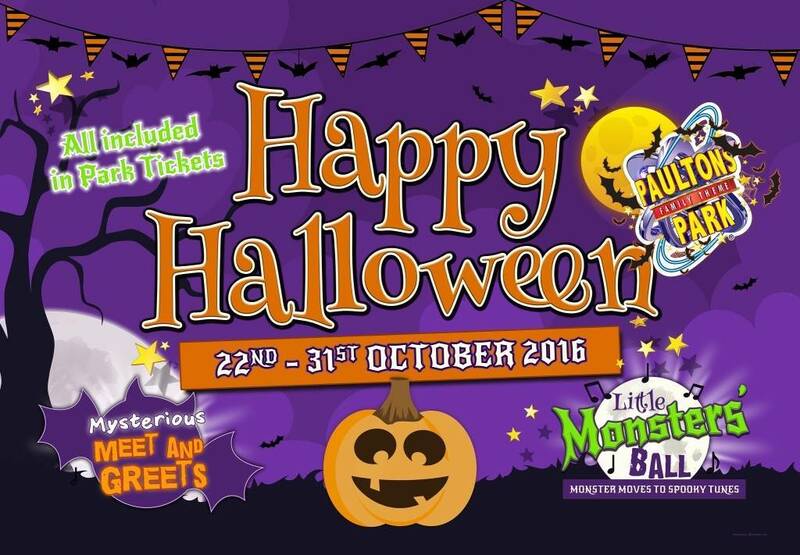 Paultons Park have put together friendly foolishness such as a monsters ball and spooky meet and greet with creepy tricks and treats for your children to enjoy. All of this is included in the usual Park price. Click here for more information. All of this and more taking place from 24th October until the 1st November. 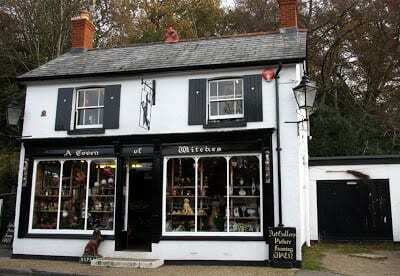 Rumor has it, Burley Village is a witches town, I wonder how many little shops still have witches working there? There’s only one way to find out! Venture down to Burley (less than 10 minute drive from Brockenhurst) and spend the day wondering in and out of the eerily, creepy shops. I wonder if witches really do fly with broomsticks? This is an unforgettable experience and village to visit, especially over the spookiest time of year! On the 29th October you have the chance to ‘spot the witch’ and have your tarot cards read. Perfect for family, but friends and couples also! Click here to find out more. Halloween at Hurst Castle. Such an extraordinary place filled with plenty of history that will scare you during this Halloween halfterm. 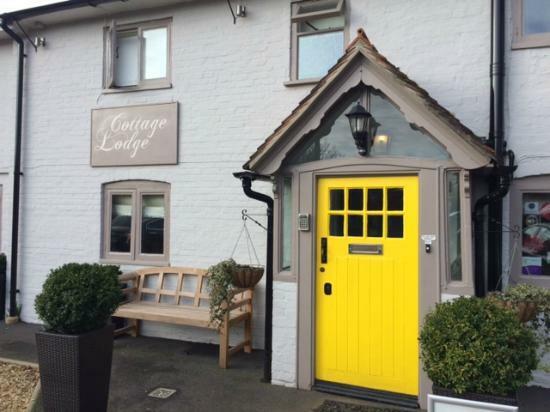 Less than 20 minute drive from Cottage Lodge Hotel too! Monday 24th to 28th October. 2 for 1 offer and if you pre-book you can get complimentary ferry tickets. Don’t forget we are more than happy to give you a relaxing stay (without any scare) this half term. We still have rooms available, selling out fast so don’t delay your booking. How welcoming does this look after a day during the Halloween-Happenings?